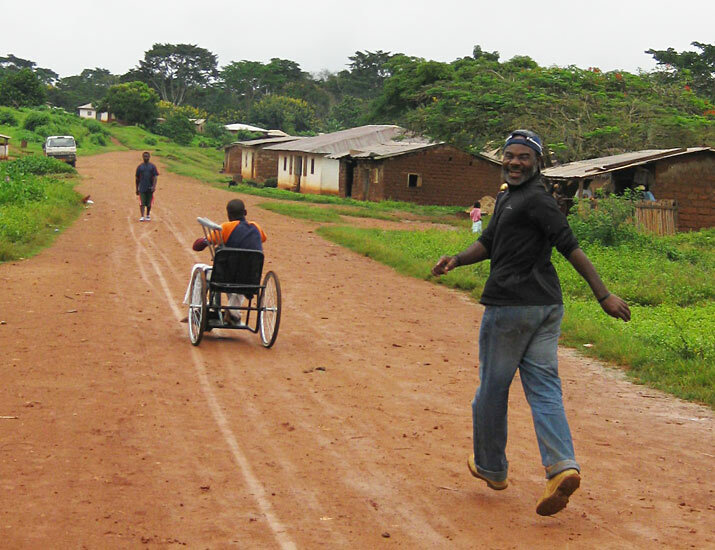 Soulful Presence believes that individuals with disabilities should have equal enjoyment of human rights and full participation in all societies. 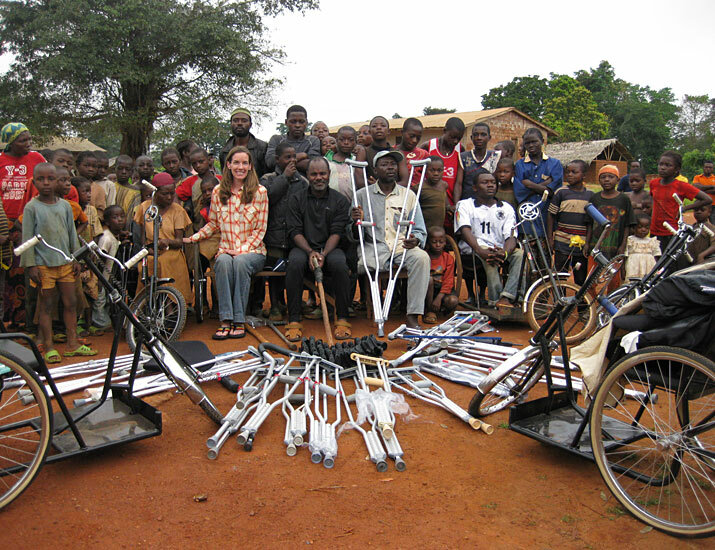 Unfortunately, many individuals with disabilities throughout the globe do not enjoy these basic rights. 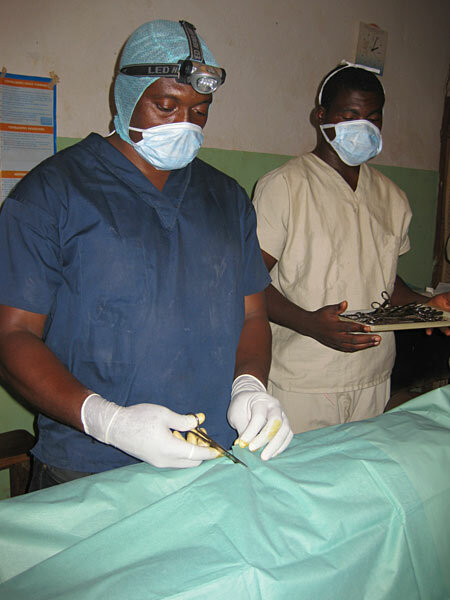 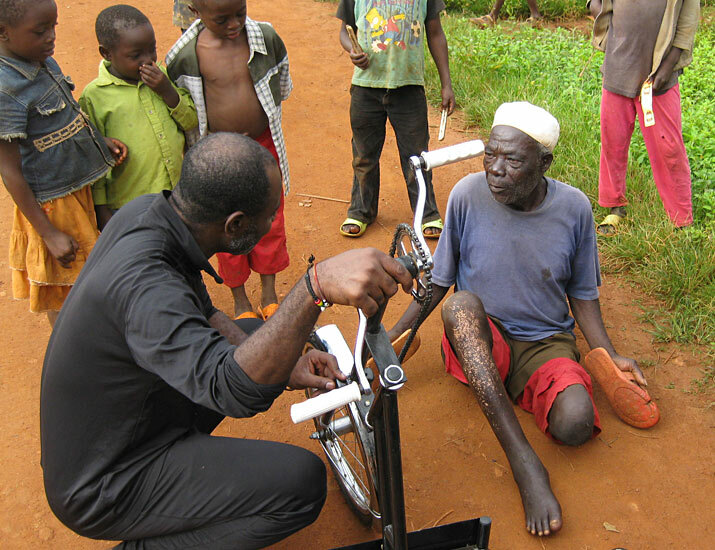 They do not have access to the medical equipment and treatment services that they require. 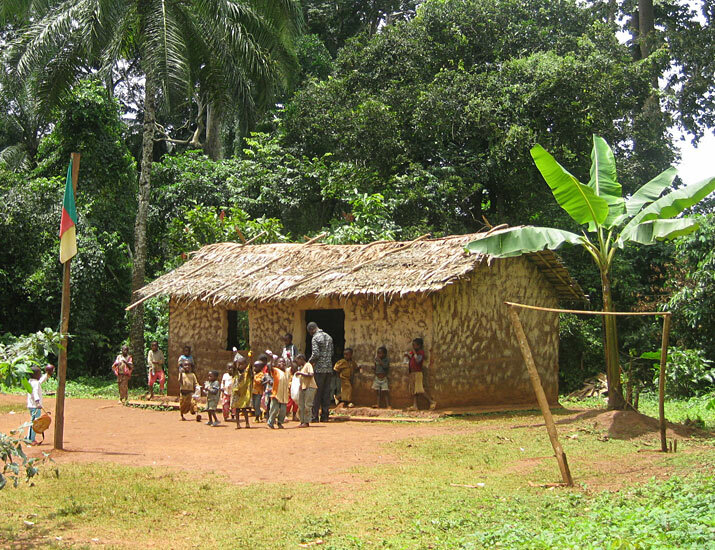 Economic opportunities that could improve their overall quality of life are non-existent. 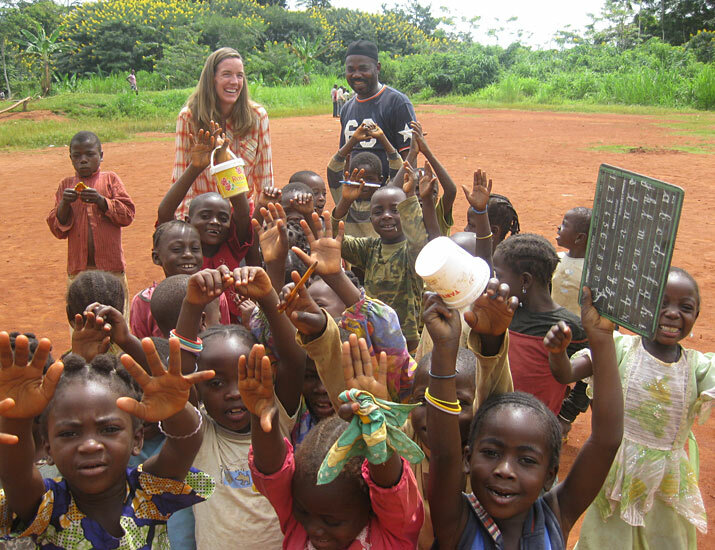 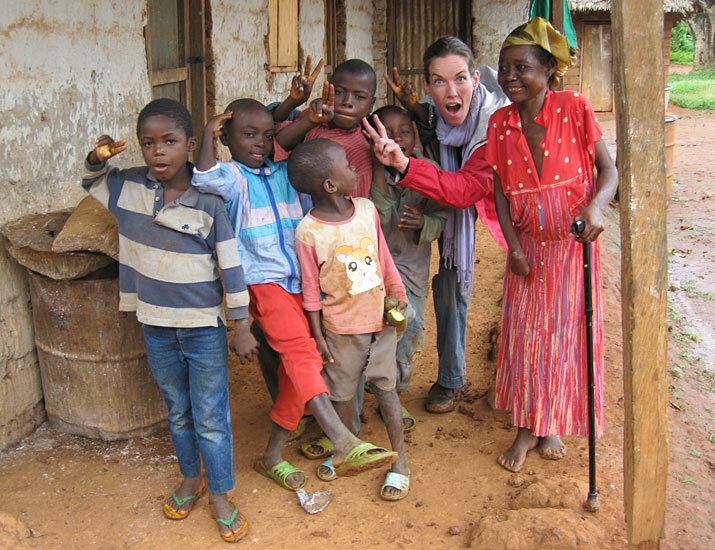 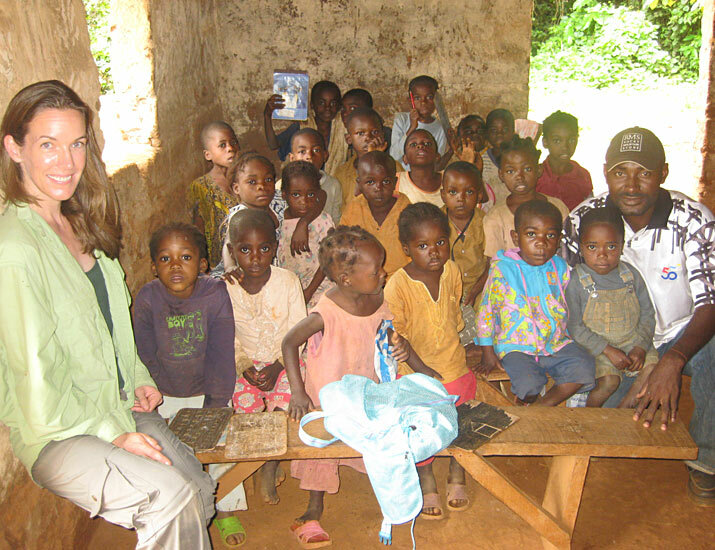 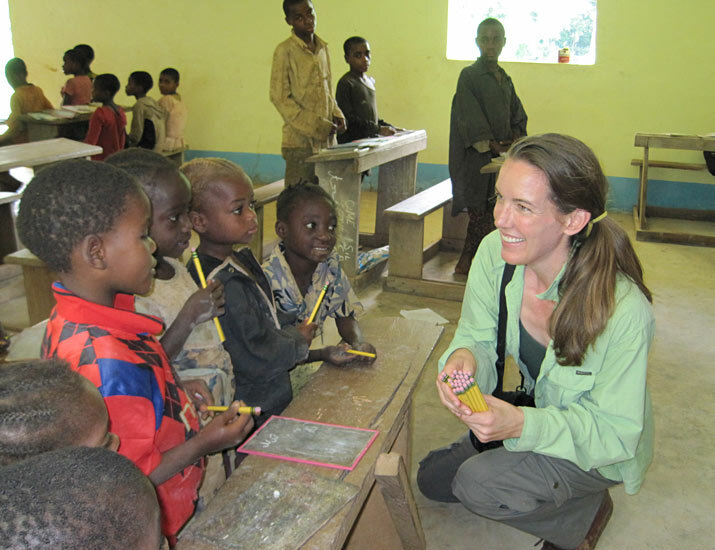 Soulful Presence is working with Hope International for Tikar People (HITIP), a non-profit, community-based organization established to improve the quality of life for marginalized indigenous Tikar and Pygmy people in Cameroon, Africa. 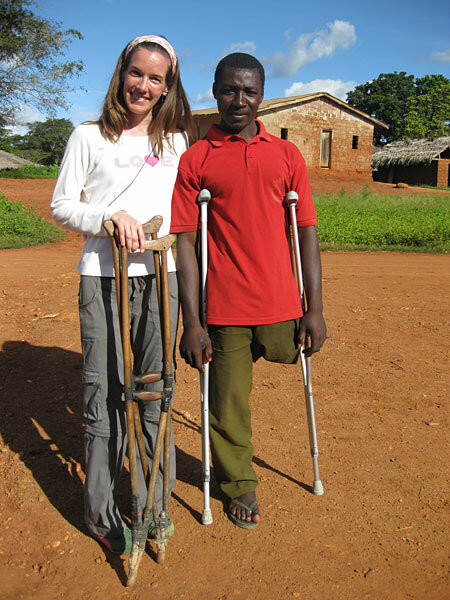 Although polio has been eradicated from most of the world, the people of Tikar continue to live with the aftermath of this and other disabling illnesses that most of us have forgotten. 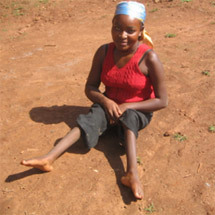 Many Tikar and Pygmy people are completely paralyzed while others have deformed limbs and other disabling conditions. 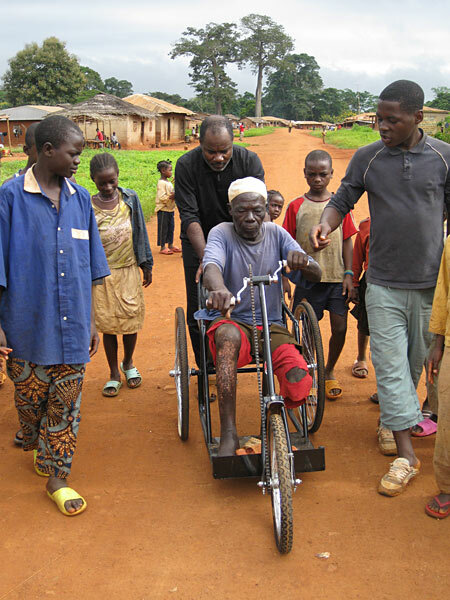 These individuals do not have wheelchairs, crutches or other assistive medical devices to facilitate their wellness and independence. 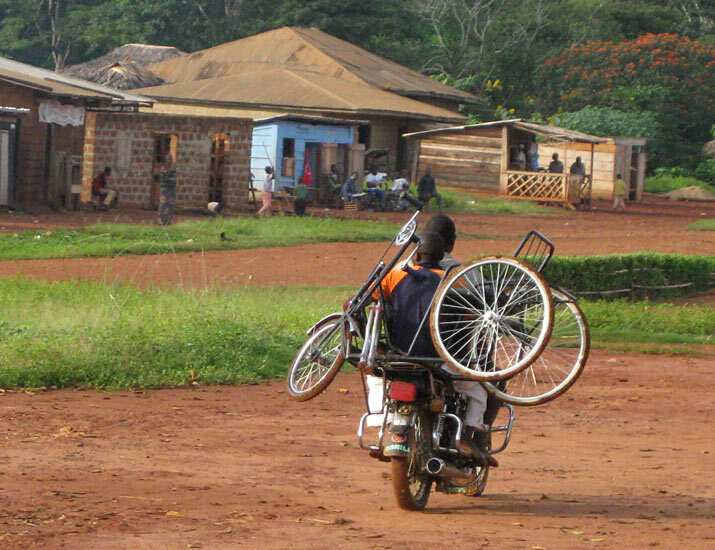 Many of them drag themselves on the ground or hobble miles to try to attend school or obtain employment. 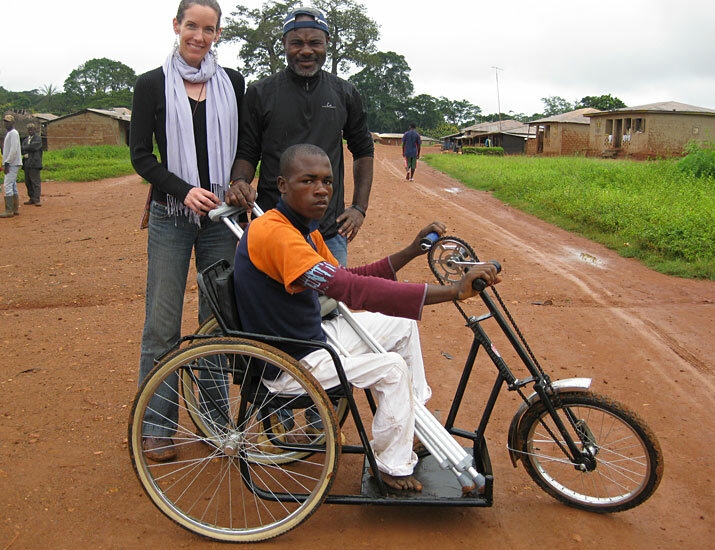 Soulful Presence and HITIP have united to improve the quality of life for these marginalized indigenous Tikar and Pygmy people with disabilities in Cameroon. 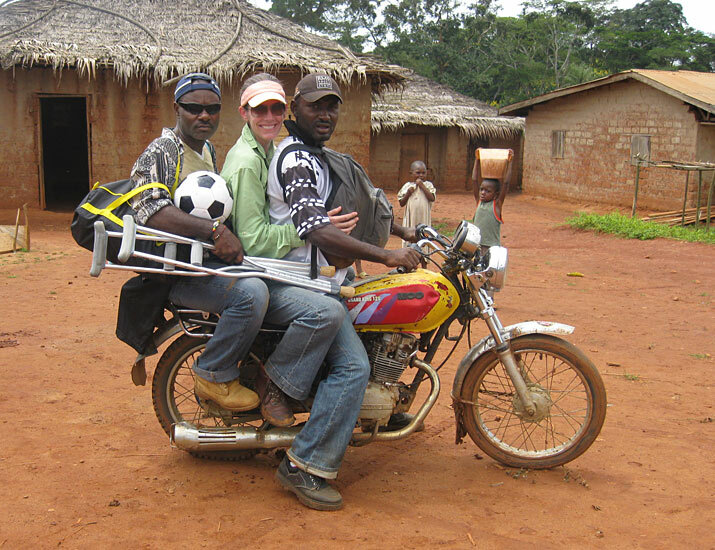 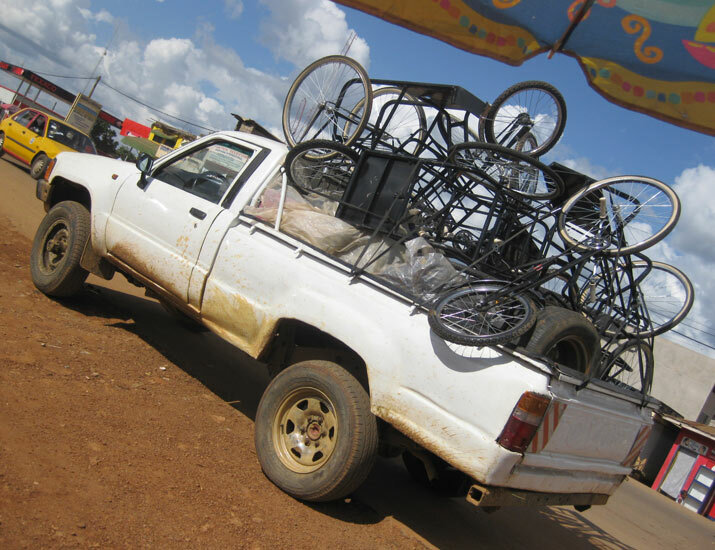 Together, we are committed to delivering quality, appropriate medical equipment and supplies thus encouraging increased self-reliance and economic independence for these indigenous people with disabilities. 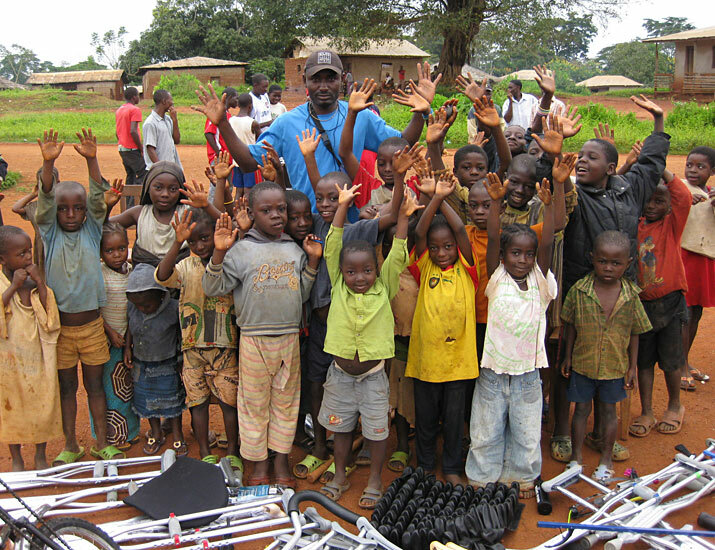 We are dedicated to removing the inequities that prohibit Tikar and Pygmy people with disabilities from living healthy and productive lives.